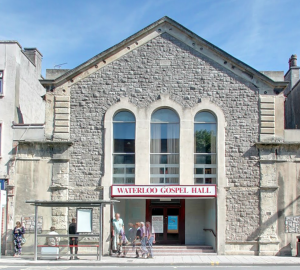 Hello and welcome to Waterloo Gospel Hall’s website. Here you will find some basic information about what we do. If you’re in the vicinity please do come and spend some time with us, we’d love to make you feel welcome. 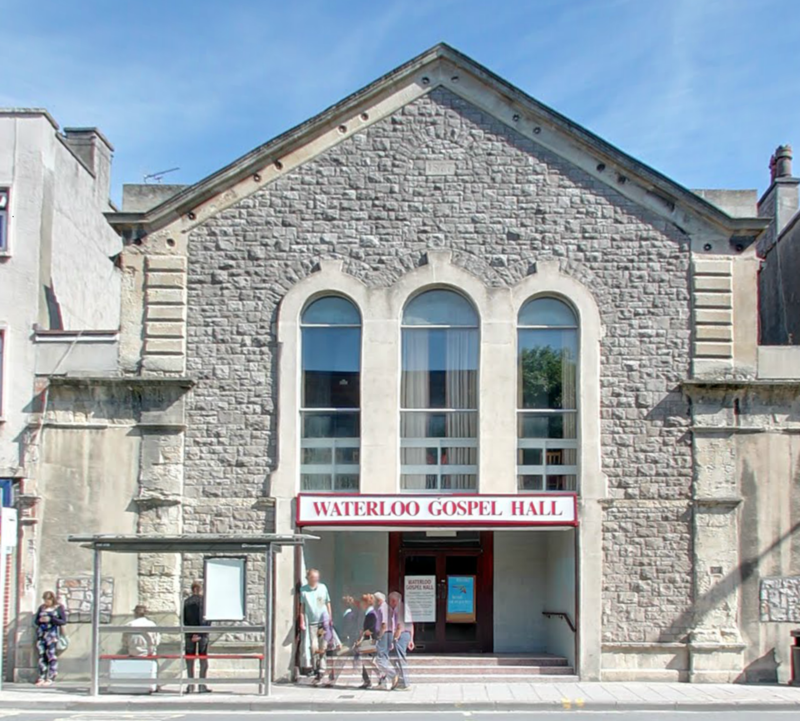 A good start would be our Sunday afternoon service at 4.30 – 5.15pm where families and individuals are welcome for some basic bible teaching and hearing about Jesus suitable for children and adults who want to find out more!